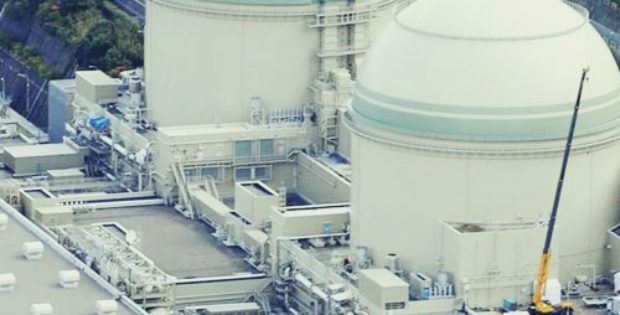 Japan will soon be witnessing a significant plunge in its consumption of liquefied natural gas (LNG) with the reopening of its nuclear reactors. Reportedly, the output from the atomic power has been the highest since the aftermath of the Fukushima disaster. According to the sources familiar with the matter, the Kansai Electric Power, will bring back the 870 MW No. 4 reactor at its Takahama station. This utility was most dependent on nuclear energy in Japan, and used reactors for more than 50% of the power it generated before the nuclear disaster of Fukushima in 2011. The restarting of the Kansai was followed by Kyushu Electric Power, with 890 MW No. 2 reactor at the Sendai plant and now has four reactors running. For those uninitiated, before the Fukushima disaster, Japan owned the world’s third largest rector fleet, that supplied about one-third of the overall electricity need. However, the reactors where closed down for relicensing after Fukushima underlined regulatory failings. Trusted sources cite that the returning of each reactor will cut the demand for liquefied natural gas by as much as 1 million tons annually and would therefore lead to lower imports of fossil fuels and LNG. If industry experts are to be believed, the return of Japan’s nuclear capacity will have a positive impact on the country’s utility sector, especially at this time, when the LNG prices are already at four-year highs in Asia. However, the loss of the Japanese demand would also weaken the overall demand outlook for the global LNG market. For the record, Japan has been the biggest buyer of LNG across the globe. It has been reported that Kansai will have three units that will be in operation from November. These units are expected to save over USD 1.5 billion in fuel cost for each year.